A registered architect in the state of New York, Kimberly is a highly creative, well-rounded Designer and Project Architect with leadership experience on various high-end projects, including luxury multi-family residential, retail, hotel and restaurant design. In 2017, Kimberly joined ForrestPerkins’ New York studio, as Senior Project Manager, responsible for guiding projects through all phases of program and code analysis, design, production and construction. Creating original schematic design concepts, space planning, developing detailed documents for design features and specialty furniture are her strengths. Kimberly works closely and collaboratively with clients, consultants, and product manufacturers, and her expertise includes sourcing hard-to-find materials and incorporating them into unique design solutions to create environments that are an expression of the client’s brand, within a given budget. 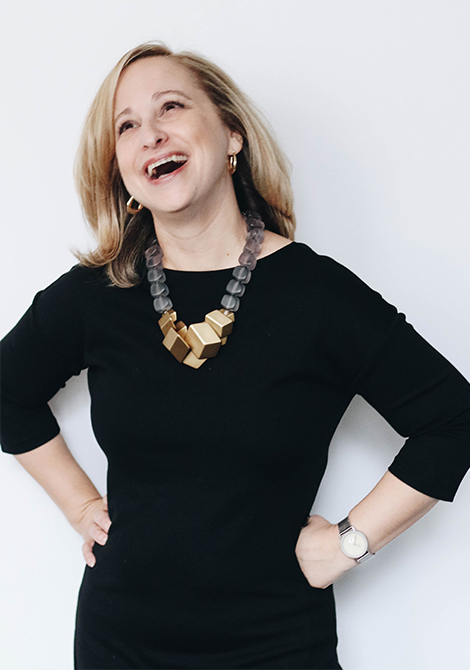 Her successful career spans over ten years in designing high-end projects in a number of the most renowned firms in the industry, such as Jeffrey Bears and Rockwell Group. Her talent and attention to detail have brought her assignments such as Project Manager for the luxury WestHouse Hotel steps from the famous Carnegie Hall, and One Manhattan Square, the newly designed 71 story tower with 60,000 sf of amenity spaces. Kimberly earned a Bachelor in Design and Master of Architecture from Clemson University in Clemson, South Carolina.